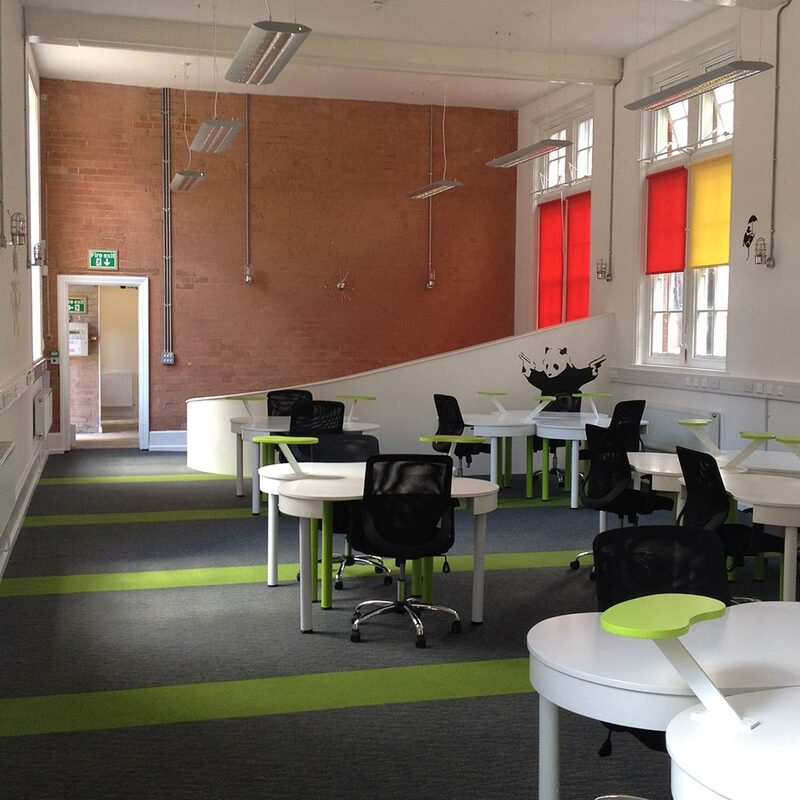 The Wallis Building offers workspace for technology innovators and entrepreneurs in the former St. Mary’s School Building, in Nottingham’s Lace Market. The developer was looking to create a contemporary and eye-catching environment, which was also durable and long-lasting. 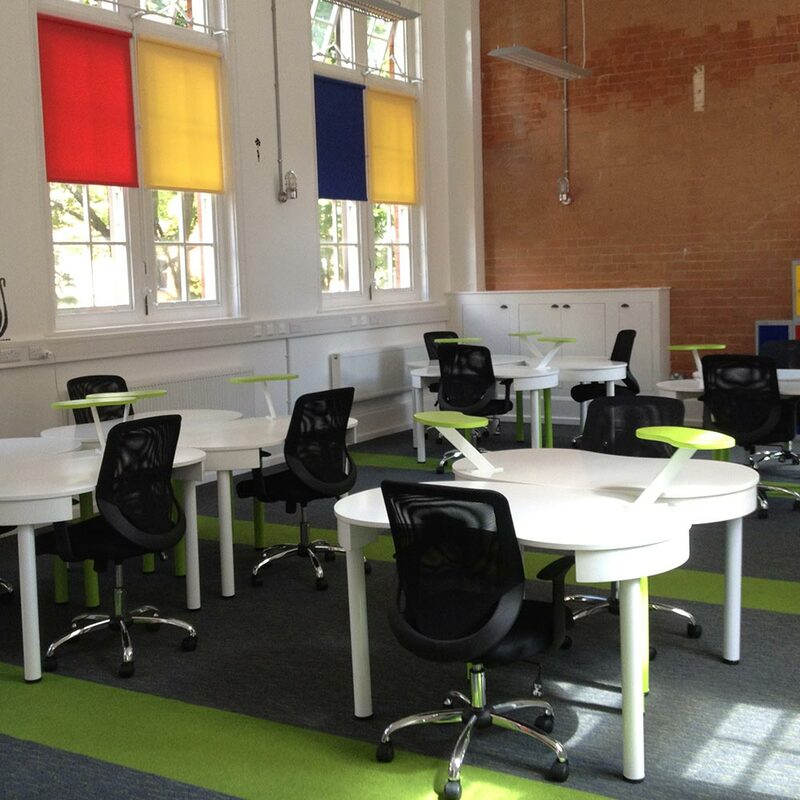 A stunning effect was achieved by using Heckmondwike’s Array carpet tiles, alongside Broadrib tiles, which were installed in contrasting stripes.